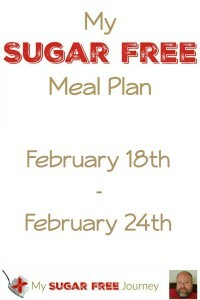 Here is my sugar free meal plan for this week! This week Kroger has a boneless chuck roast on sale for $2.99/lb and Safeway has Pork Chops for $1.49/lb so I think this will be a great week for frugal meals. PREVIOUS POST Previous post: 2/17 Weightloss Wednesday! 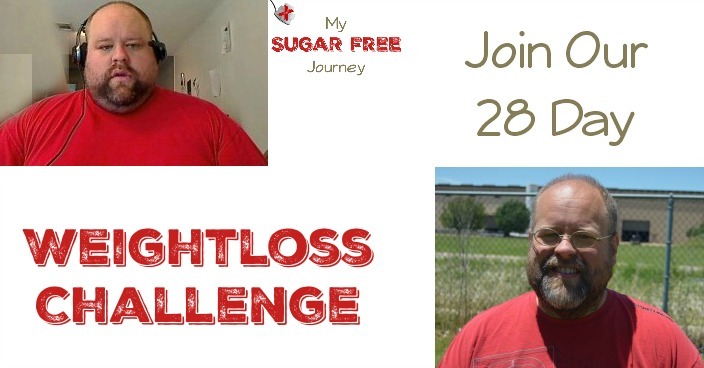 NEXT POST Next post: 8 Sugar Detox Tips That Will Help You Lose Weight and Get Healthy!